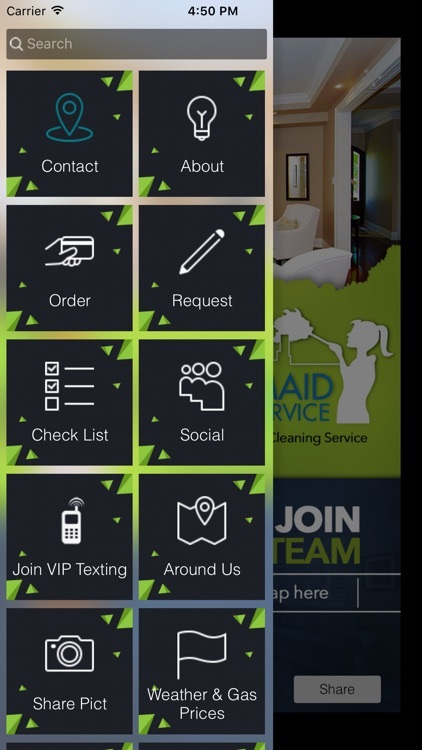 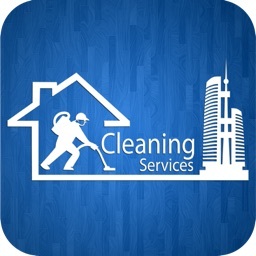 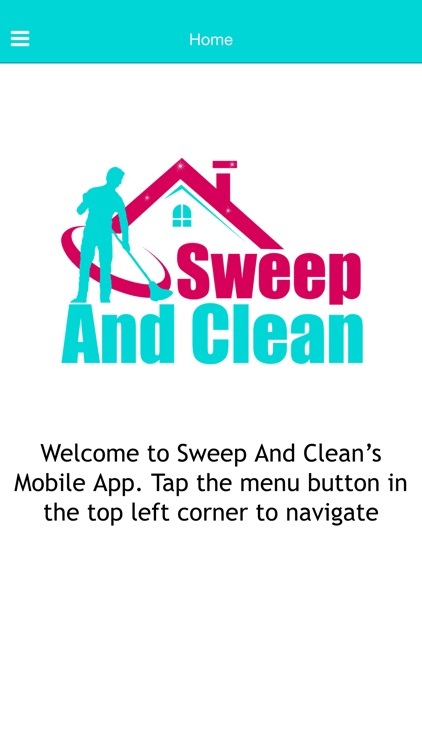 If you need a maid, carpet cleaning, lawn care, or a handy man theses apps will set you up with a trusted professional. 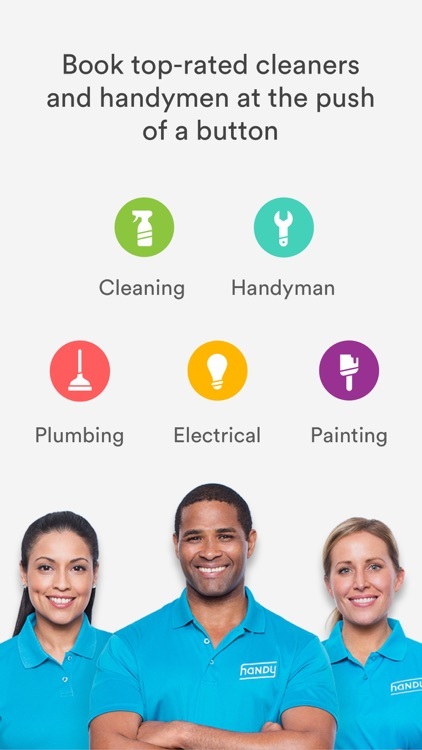 These on demand home services make it easier to be a homeowner. 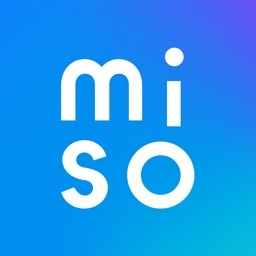 Miso is the best way to book a home cleaning in South Korea. 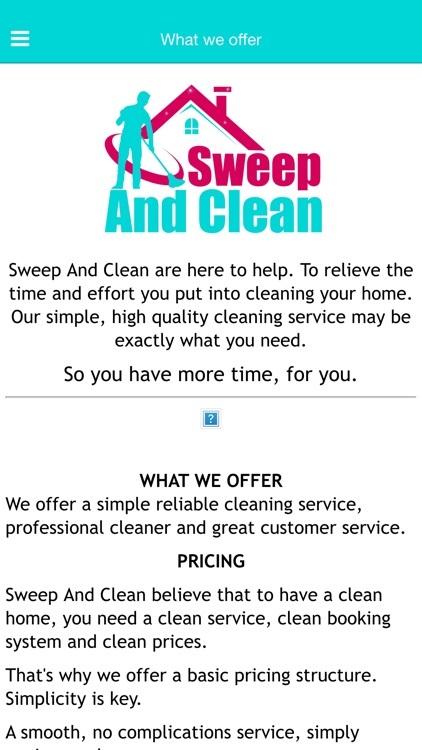 We offer three different types of cleaning services so choose the one that's right for you! 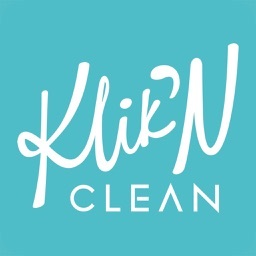 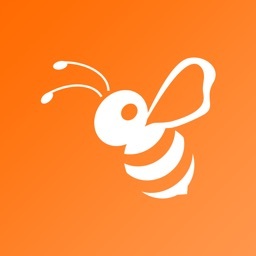 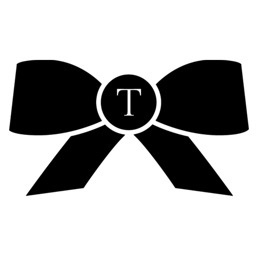 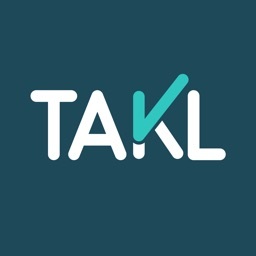 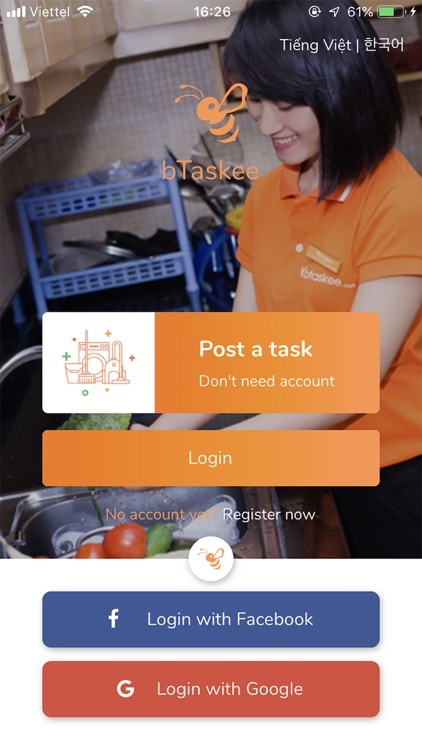 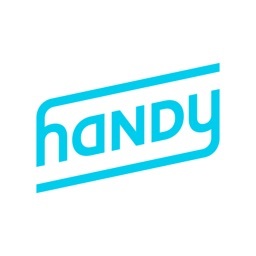 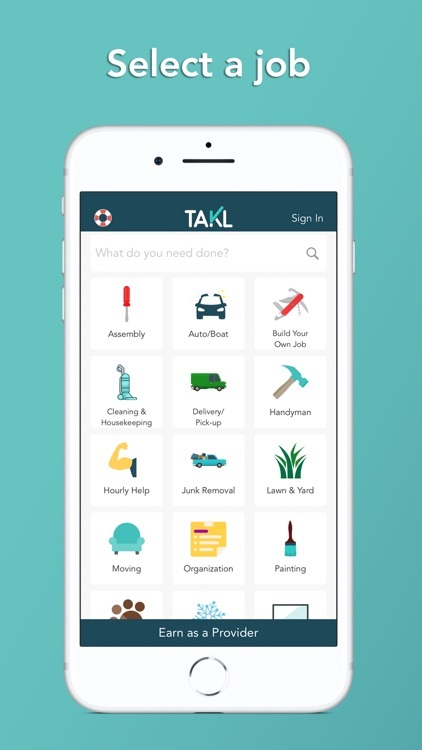 Find fast help for house cleaning, delivery, moving, furniture assembly, junk removal, handyman chores plus Build Your Own Job and Hourly Help. 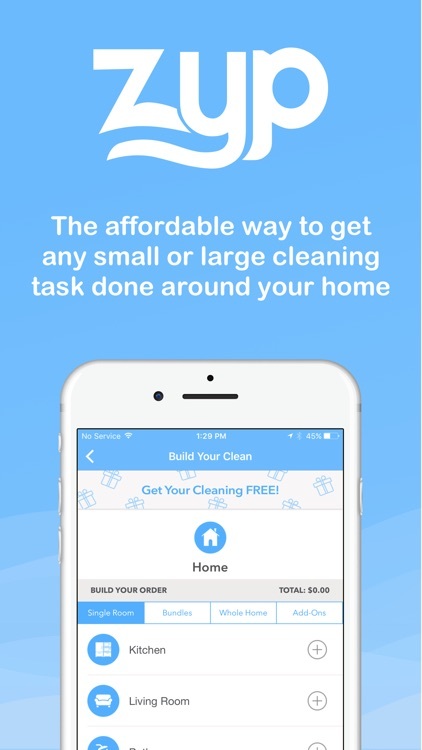 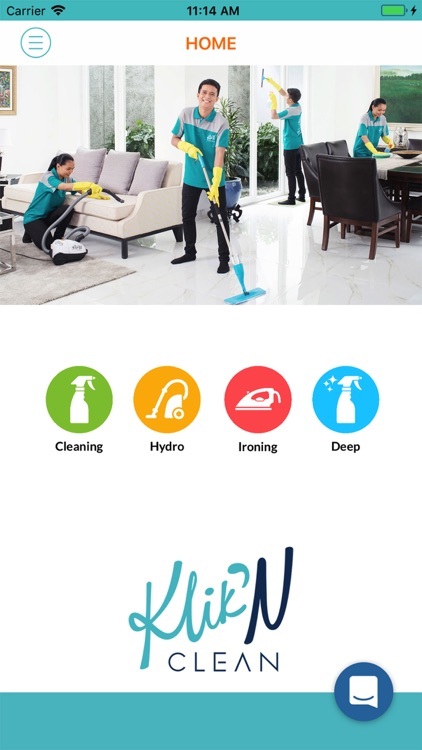 o 100% upfront pricing - Chores are always pre-priced. 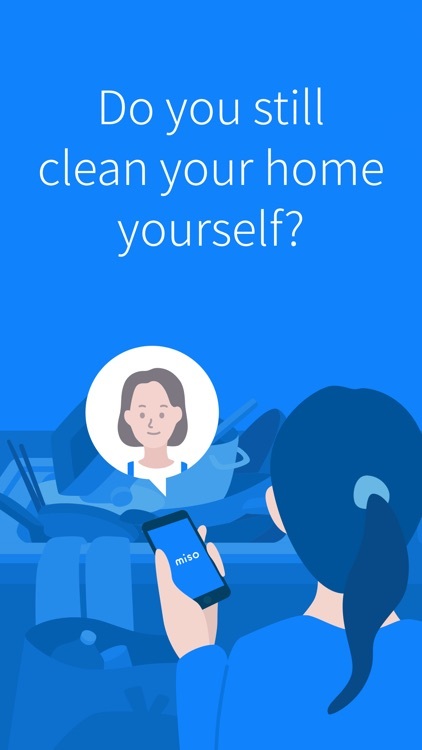 No waiting for estimates. 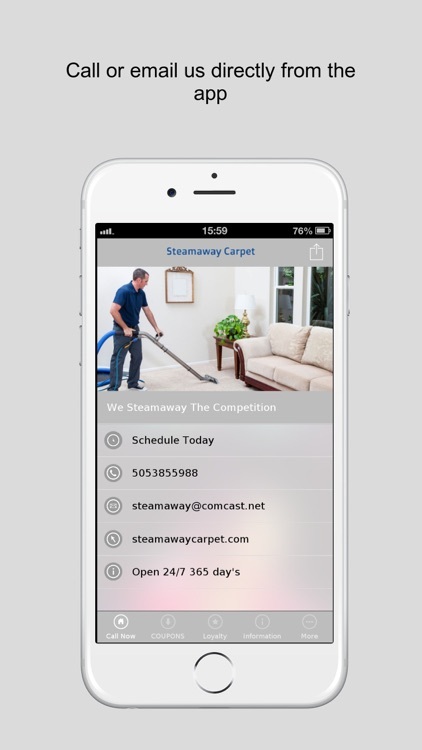 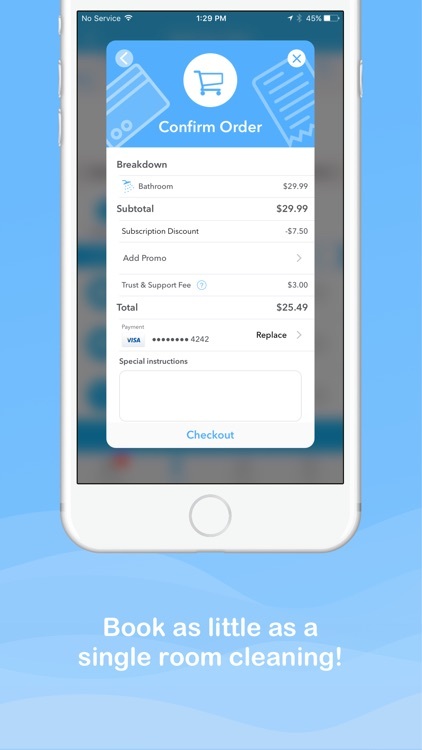 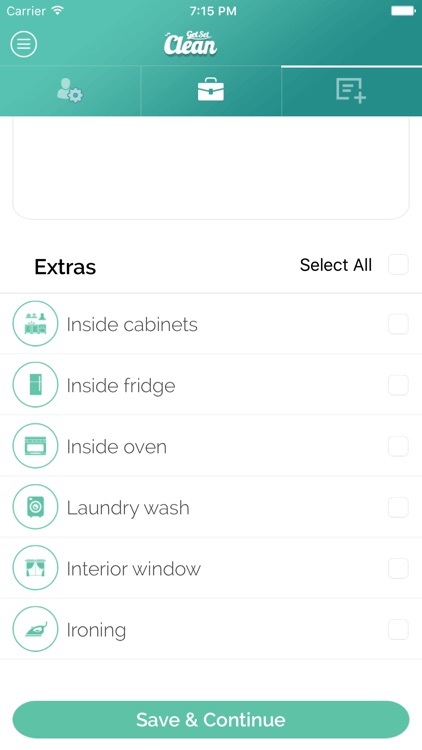 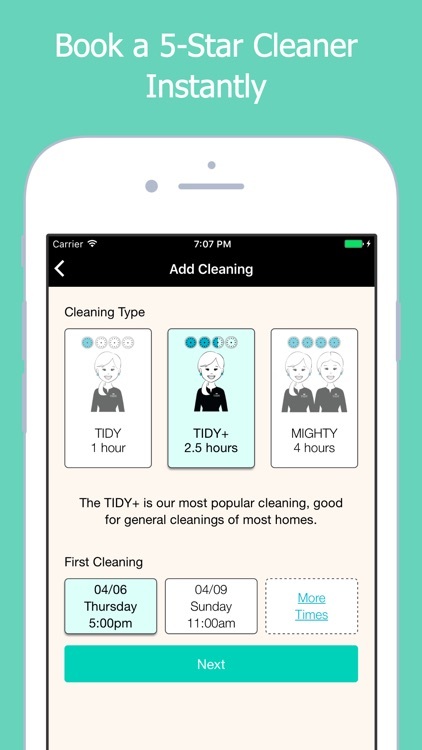 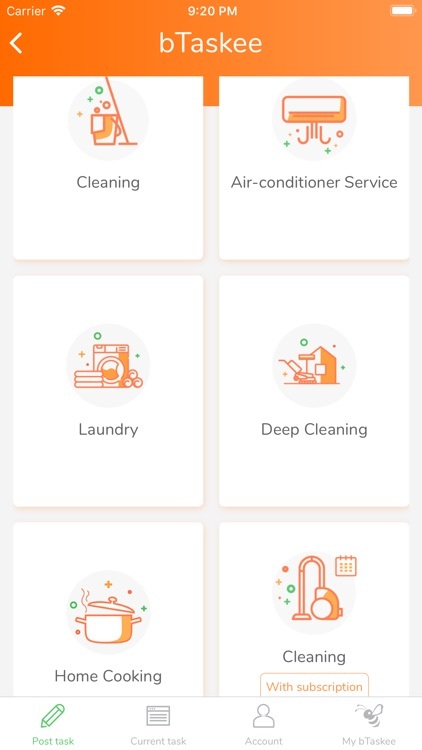 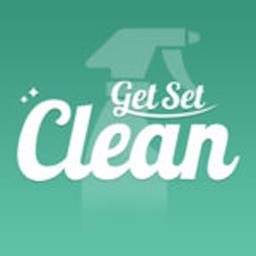 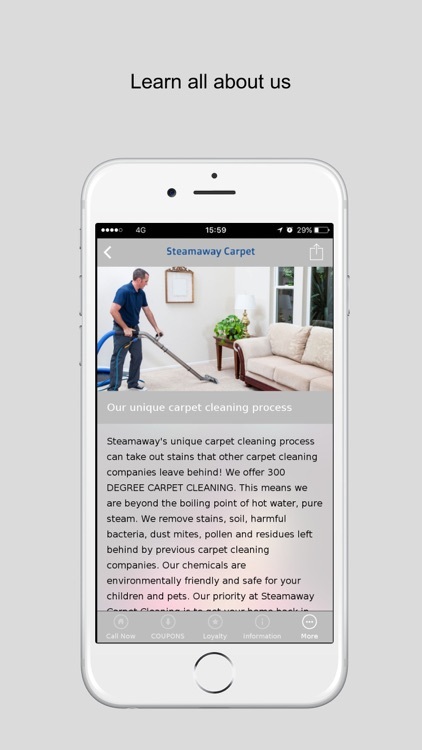 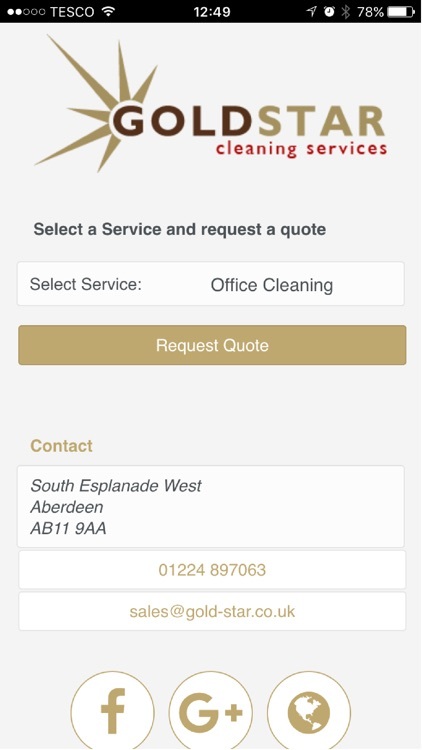 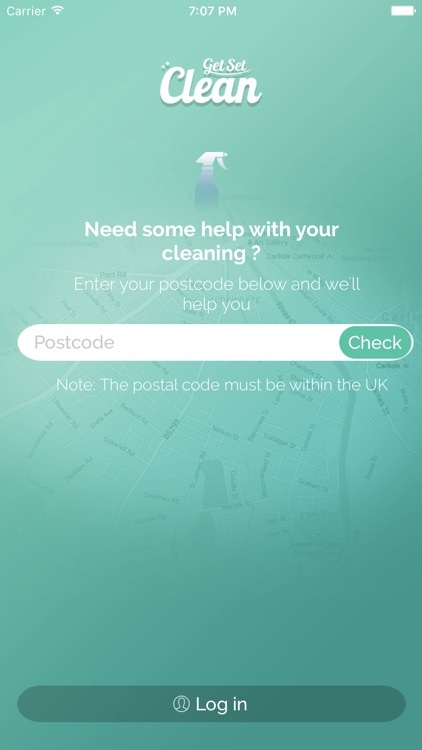 GetSetClean is now integrated with iOS! 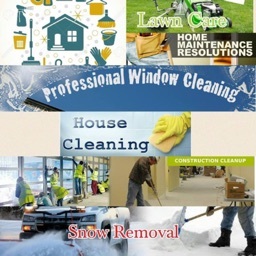 Zyp is an area-specific home cleaning service that provides professional cleanings at affordable flat rates. 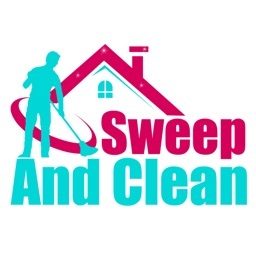 No hourly minimums, no high prices, and no ridiculous fees: just an easy-to-use professional cleaning service you'll want to brag about! 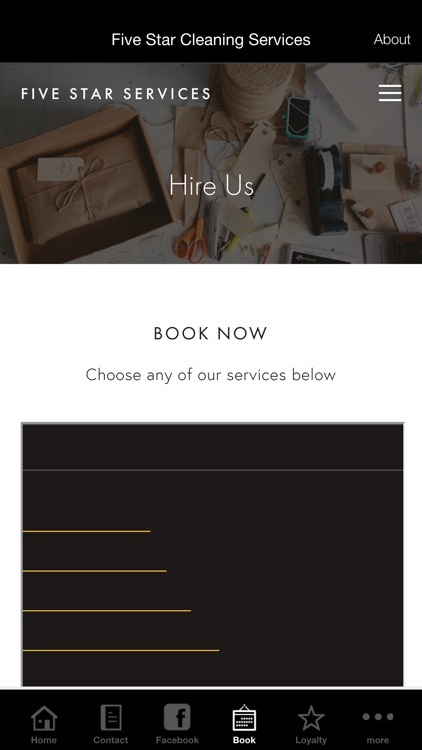 Efficient-Communicative-Timely- Meticulous. 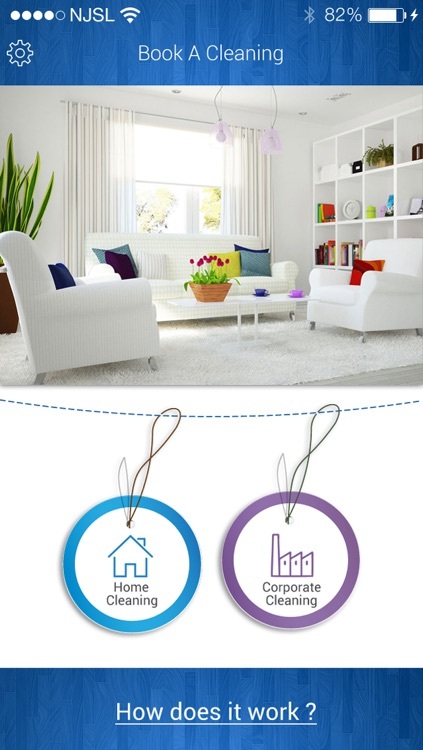 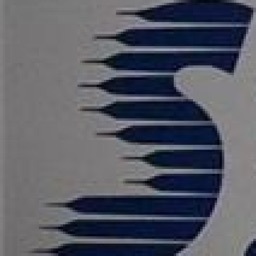 Five Star Services effectively manages and protects the value of your investments. 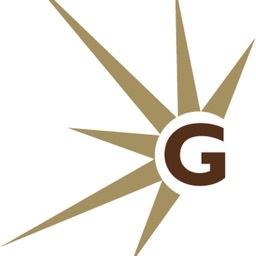 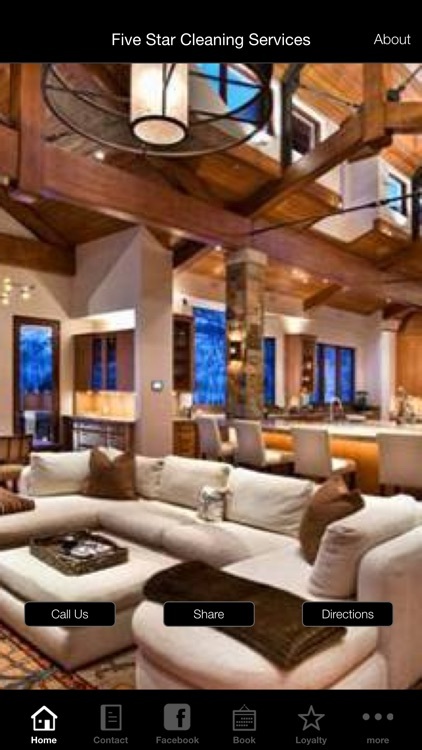 Our portfolio consists of multi million dollar homes, single family homes, condos, town homes and duplexes. 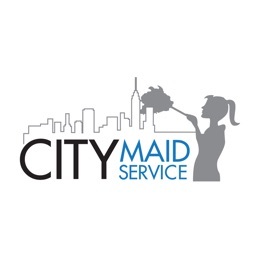 Welcome to City Maid Service. 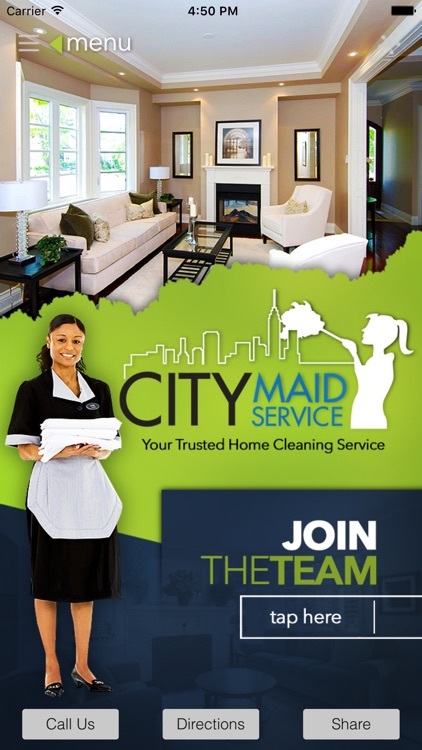 At City Maid Service we go that extra mile to keep your home or place of business clean. 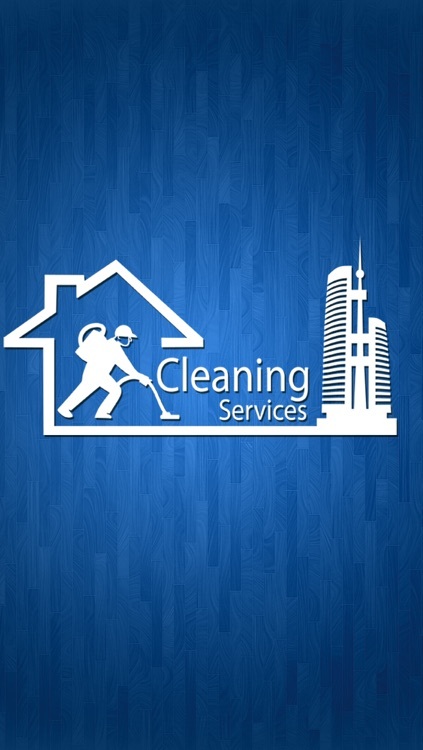 We are Professional cleaning service offering green services for office, apartments, retail and construction clean up.